One of the biggest surprises of the RLCS is the fact that Renault Vitality are currently at the bottom of the league. 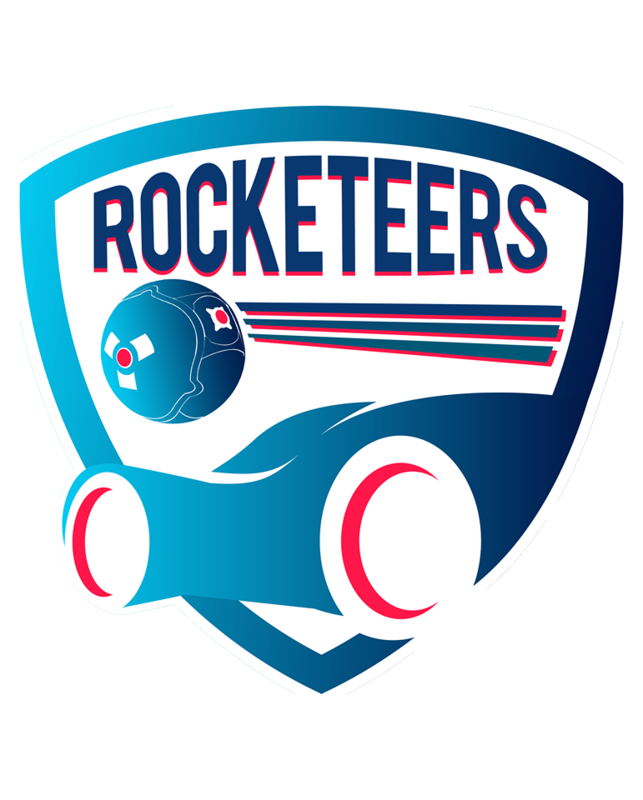 The team of veteran Paschy, Fairy Peak and Rocket League wunderkind Scrub Killa lost their first two matches of the season – against supposed underdogs Mousesports and Fnatic no less. Are Vitality facing a crisis? And what is the reason for the bad start? 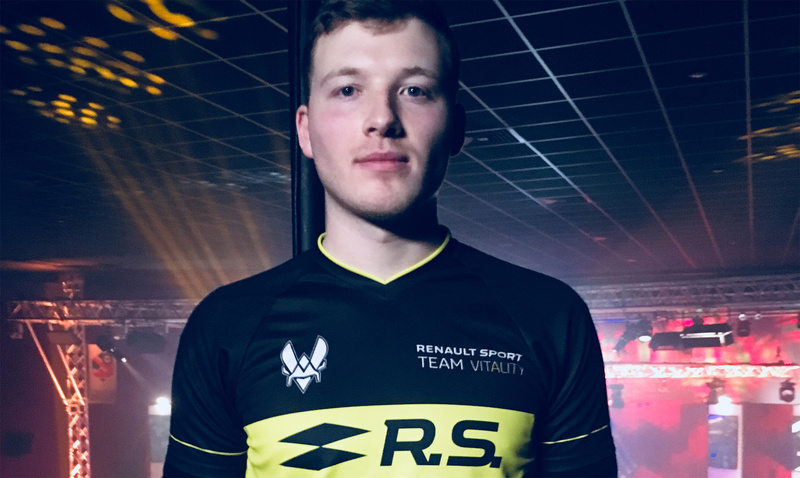 We reached out to Paschy, Rocket League veteran and team captain of Vitality, to talk about the challenge that lies ahead. Paschy, I’m sure you and your teammates had a different start for Season 6 in mind. After two weeks of League Play you’re 0-2. From your point of view, what seems to be the problem right now? We may wanna show and prove too much in RLCS. We play good in scrims, but the last 2 RLCS games were really frustrating for us. Anyway, we did learn a lot from this. If we wouldn’t fit together, then we would play bad in scrims as well, but this is not the case. It’s only a matter of time until we will start clicking and play at our best in RLCS. The two teams you lost against are Mousesports and Fnatic, both are teams that many consider to be weaker than Vitality. After week 1 Fairy tweeted that he underestimated Mousesports. Would you say that you guys underestimated Fnatic as well? I never really underestimate teams, I would even say it’s harder for me to play against teams that may be considered weaker. I see every team as the same just with an different playstyle. These are the first weeks that you play together with Scrub Killa as your new third. Apart from the two matches in the RLCS: How is the team chemistry coming along? Team chemistry is great, we’re all trusting each other and can point out each others mistakes without getting bad feelings about it, which is really important. The weeks prior to Scrub joining Vitality were funny to watch from the outside as everybody pretty much knew he would be the one to join you guys, but you still had to keep it a secret. Why did the announcement take so long? I first really wanted to team up with Deevo. 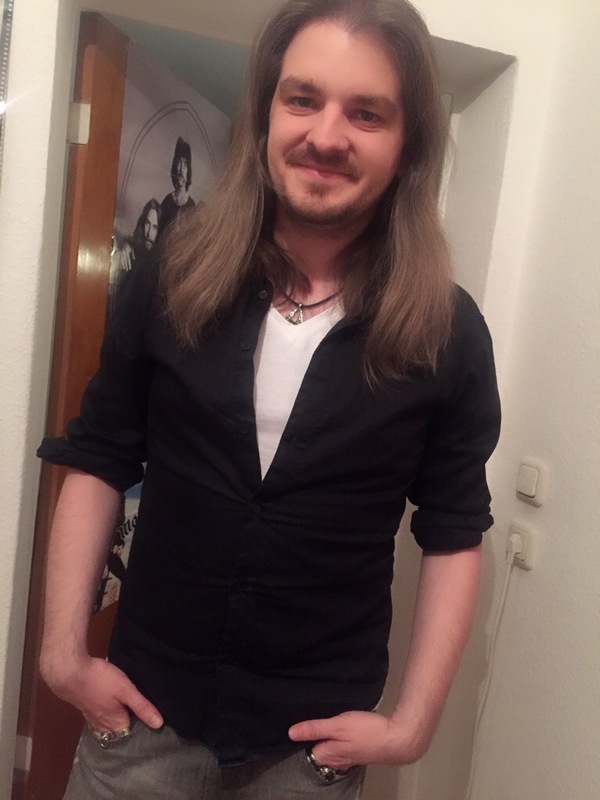 He is a really nice guy, and of course really skilled at the game. It just didn’t work out. I’m glad we got Scrub though. I could have announced it right away, but there are a lot of things that go into this. You can’t just get a player and get him signed for your team in 1 day. How did you first got in touch with Scrub Killa and when did you decide that he’d be the perfect candidate for your roster? I don’t really remember. I think he asked for a tryout and we wanted to try him out anyway. Always good when both sides want the same. With you being at the bottom of the standings right now, every match counts even more than it did before. Next week you face two teams: compLexity and PSG. Who will be the bigger thread and how are you preparing for both matches? They’re individual teams that can both finish top 4. The RLCS is incredibly short. Only five weeks of League Play and 7 matches in total, which is why a bad start into the season is so punishing. What are your thoughts on expanding the series? What would be your suggestion for a longer season? Just get more teams in. We played bad, so we lost. It happens. The season should not be longer. I assume that your goal is still to make it to the World Championship in Las Vegas in November. But it’s a tough road ahead. How optimistic are you that your team will qualify despite the slow start into the season? This team is just too good to not make it to LAN. I have high hopes and I will give it everything I can.